The banker plays an active role in pursuing justice in an era of money and power revolving around the bubble economy collapsing and the financial authorities shifting the existing policies. Based on manga series "Kansayaku Nozaki Shuhei" by Ryouka Shuu (writer) & Shigeru Noda (illustrator) (published from 1998 to 2002 in magazine Manga Allman). [Orion's Daily Ramblings] Kim Sang-joong, Chae Si-ra and Yoo Dong-geun Star in Drama "The Banker"
Previously teased back in April, "The Banker" is finally becoming a reality, and Kim Sang-joong is going to be joined by fellow heavyweights Chae Si-ra and Yoo Dong-geun in this adventure. Now this is the type of casting that makes life beautiful, isn't it? 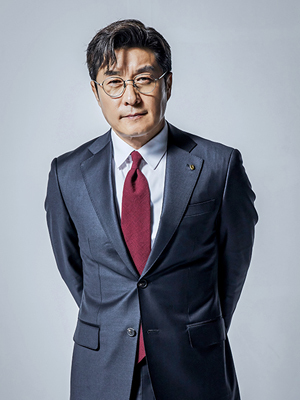 Kim Sang-joong confirms his previously offered role as auditor No Dae-ho, a man of purity and integrity. Chae Si-ra plays a charismatic career woman, and Dae-ho's partner, while there's currently no information on Yoo Dong-geun's role. Basics are good, and this is a great start at them! 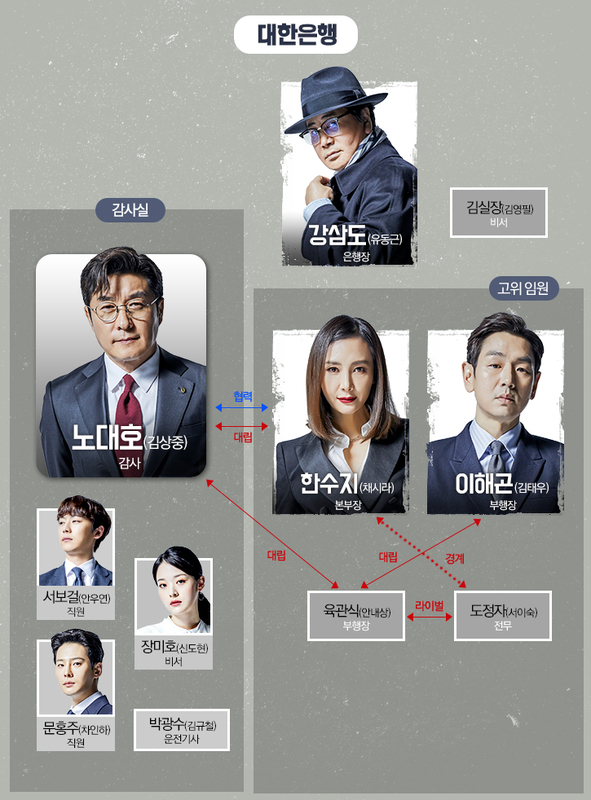 Kim Sang-joong, Chae Si-ra and Yoo Dong-geun are starring in the new MBC drama "The Banker". 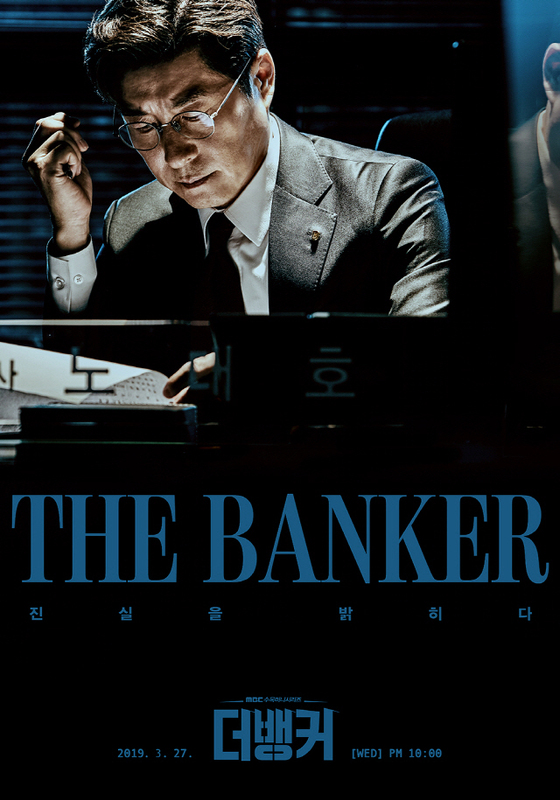 "The Banker" is based on a famous Japanese comic is an office drama that tells the story of people struggling to protect justice against corruption and unusual happenings at large banks where money and power are plentiful and coveted. 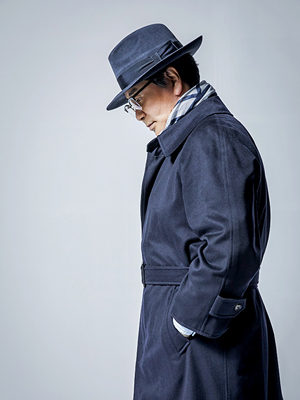 Kim Sang-joong comes back for the first time in a year as Auditor Noh Dae-ho. Chae Si-ra appears as his partner and a charismatic career woman. These two starred in the 1997 MBC drama "Illusion" and this is the first time in 22 years that they are starring in a drama together. 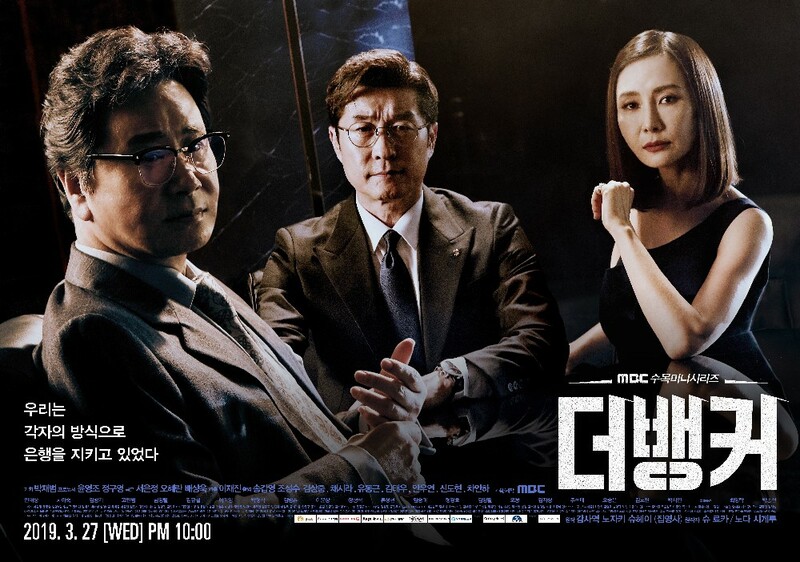 Yoo Dong-geun's appearance in "The Banker" heightens the anticipation as he is an actor of a variety of passionate performances, including warm paternal love and heart-warming middle-aged romance. I love the cast too. The veteran actors are all Daesang winners. I love the fact that they have major roles in this drama. I hope the veteran actors and more younger cast will have a good script in their hands. OMG! Kim Tae Woo, Ahn Nae Sang, Seo Yi Sook in this drama? I will see Kim Tae Woo in two dramas this year. YAY! 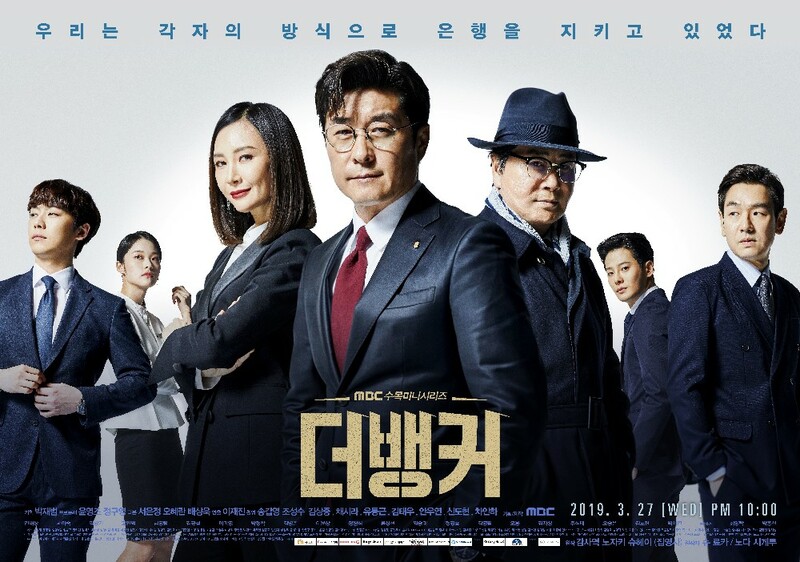 It is a financial office drama that tells the stories of those who struggle to protect justice against corruption and absurdity of a big bank where money and power come together as a work. 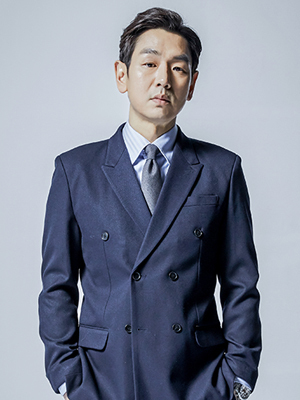 Kim Young-pil will play the role of 'Kim Chil-jang', the secretary of 'Kang Sam-do'. He started working as a secretary on the recommendation of an outsider who is not a banker. Even though there's only one banker for me *coughs* My Beautiful Bride's Kim Moo Yul.... I see that my ajusshi loves is here... Kim Tae Woo! Of course I'm gonna check this. I hope I don't get bored though. I still remember Kim Moo Yul in My Beautiful Bride. Yes, Kim Tae Woo will be in this. I would have said that he did it.... whatever it was a bad thing in the drama even without reading the synopsis but I am glad that he plays a good guy in the other drama who is a romcom. It doesn`t matter what role he will play in this drama. I think I read the synopsis for the Japaneze drama and the female lead character (played in the Korean version by Cha Shi Ra) tries to stop the hero reveling the corruption. There will be more people against No Dae Ho (Kim sang joong). How can you be bored with so many fine actors/ actresses on screen? No worry. MBC have also chosen to shift away from the typical romantic comedy storyline and air projects like “The Banker,” starring Kim Sang Joong, Chae Si Ra, and Yoo Dong Geun, and “Lee Mong,” an ambitious period drama set during the Japanese colonial occupation. Oh Seung-eun confirmed 'The Banker'. Actress Oh Seung-eun has decided to join the terrestrial drama in six years and stands before the public as an actor. She has been attracting attention with her unique charm by appearing in films such as 'My Boss', SBS 'Cheerful Girl Successful' and MBC sitcom 'Non-Stop 4'. Oh Seung-eun has stopped performing entertainment activities and has been going to Gyeongsan, home to his family. He has focused on running a cafe. 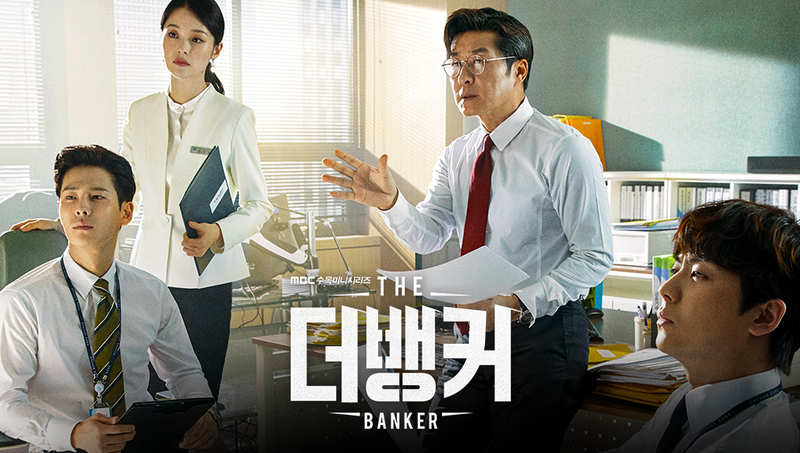 In "The Banker" she has been working as a chief of the department when she was working as a branch manager, and plays an important role in expanding the stage and story of the drama. He will be a good guy? Why? I love him being like bstrd bad as* character like he always is/was. Haven't seen the original drama but I'll watch this. I admit I only know Kim Tae Woo. and Ah Nae Sang. Good actors.We gotta watch them. Korea's hallyu actors are coming back from their military services and hat means kdrama will be full of them latter part of the year though I'm excited for Kang Ha Neul comeback. I think that he will be a bad guy in this drama so your wish will come true. The hero will fight corruption so many people at his bank will want to stop him. I know that there is a woman among them but I don`t know which character will be in this drama, the character played by Chae Si Ra or Seo Yi Sook. I never watch the original drama(Japaneze version) but it is better this way. I do not know what will happen. We`ll see. The banker family sent a greeting for the Lunar New Year! Kim Tae Woo will play a well dressed weasel in this drama?